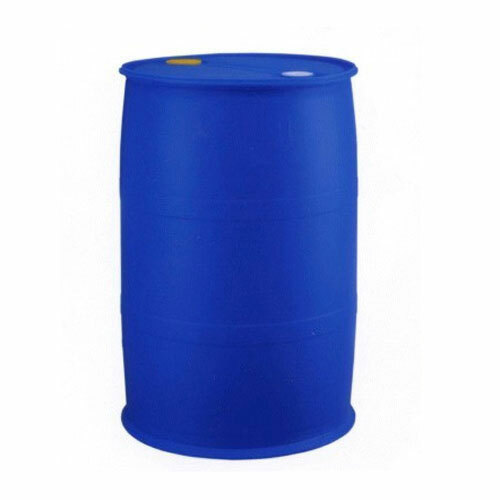 Tri Nonyl Phenyl Phosphite (TNPP) is a clear viscous hydrolytically stable liquid. Its various grades are used as stabilizers & antioxidants in various industries. It acts as excellent stabilizer for various elastomers such as SBR, NBR & SIS. It provides excellent low discoloration and high hydrolysis resistance in white and light-colored elastomeric compounds including cements and hot melts. It prevents yellowing of synthetic rubber and ABS plastics in high temperature processes. It is also an effective stabilizer for polymers such as Polyethylene, polypropylene & polyester. 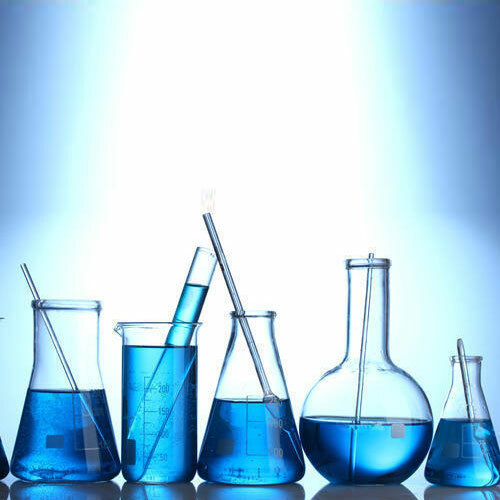 It is also used as antioxidant in non toxic applications such as PVC bottles, food sealing gaskets for food conatiners.